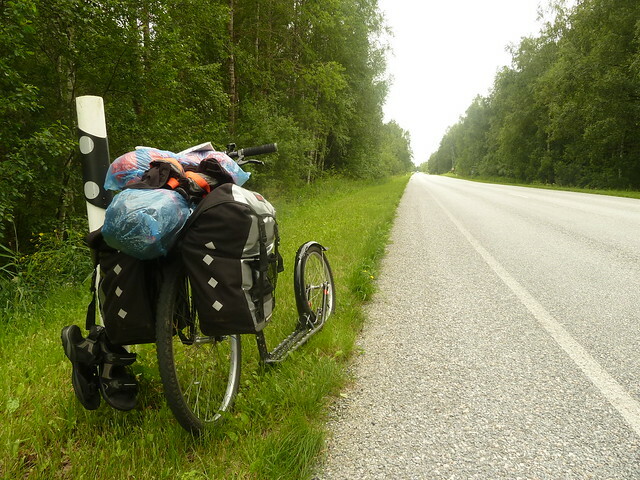 Once through all 3 Baltic countries, but according to the motto “be crazy…”, so stop with your scooter, tent and sleeping bag! Start in Tallinn with a slight curve eastwards, through many villages, some consisting of 2 houses, forests, along beautiful lakes, but also through cities like Tartu and Daugavpils to Vilnius. The route went east, but without specific destinations. I just drove with maps, no GPS, so I had to ask myself over and over again. At the end it was over 900 km, but I counted only with max. 700 km.